Information on Gerber Reservoir boat rentals, jet skis, and water sports tour on this large lake which functions as a vital component of the Klamath Project, a large water resource system which serves the demands of approximately 234,000 acres. Enjoy this lake in Oregon which provides irrigation, flood control, water recreation, and fish and wildlife benefits. Types of water sports can include; waverunners, water skiing, wakeboarding, tubing, wakesurfing, paddle boarding, and others. Gerber Reservoir was built in 1925 with the completion of a dam across Miller Creek. Characteristic of reservoirs, the impoundment exhibits a dendritic, or branching shape and it contains one large island. 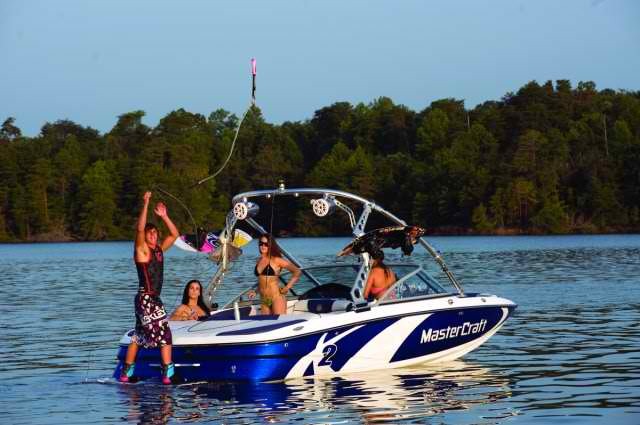 Enjoy Gerber North and South and Barnes Valley Resort marinas and launch ramp areas.